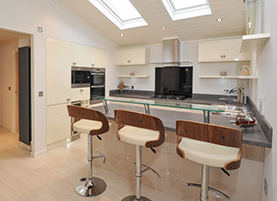 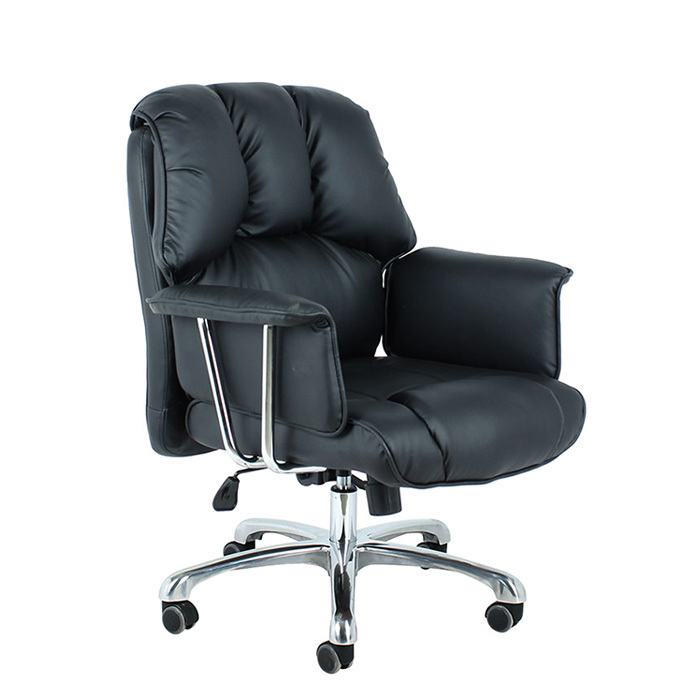 Handsome Furniture Co,. 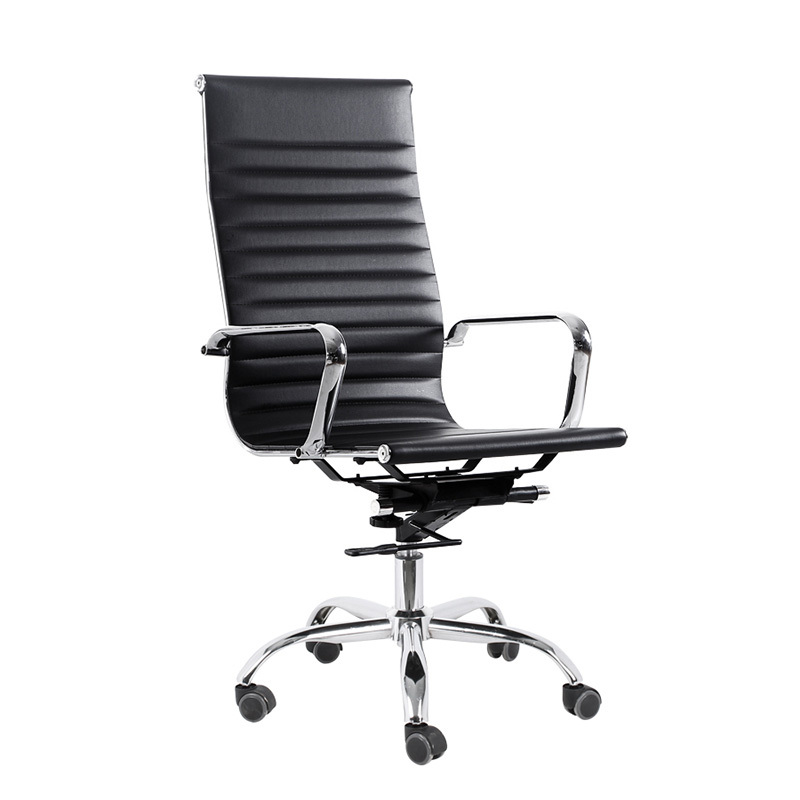 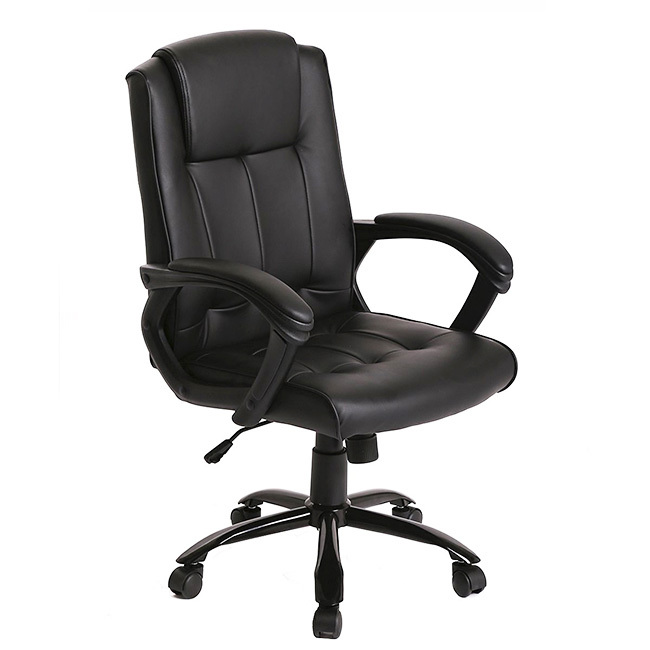 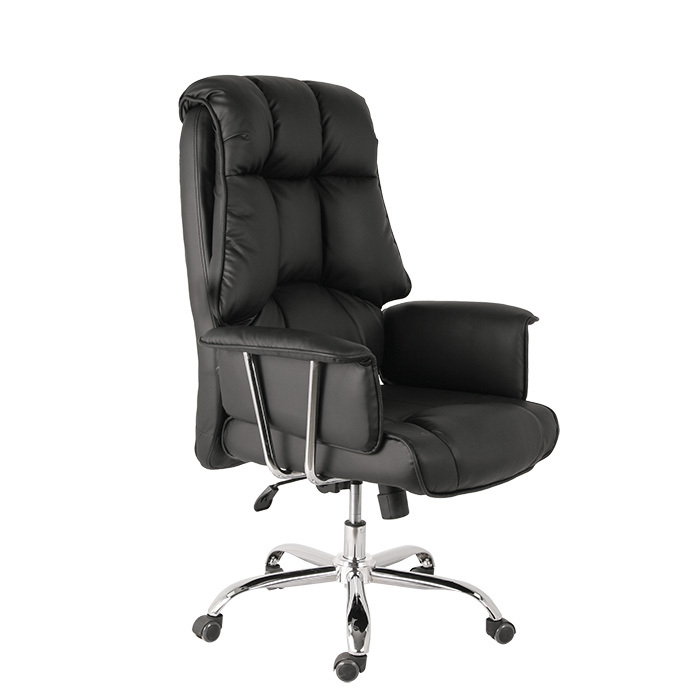 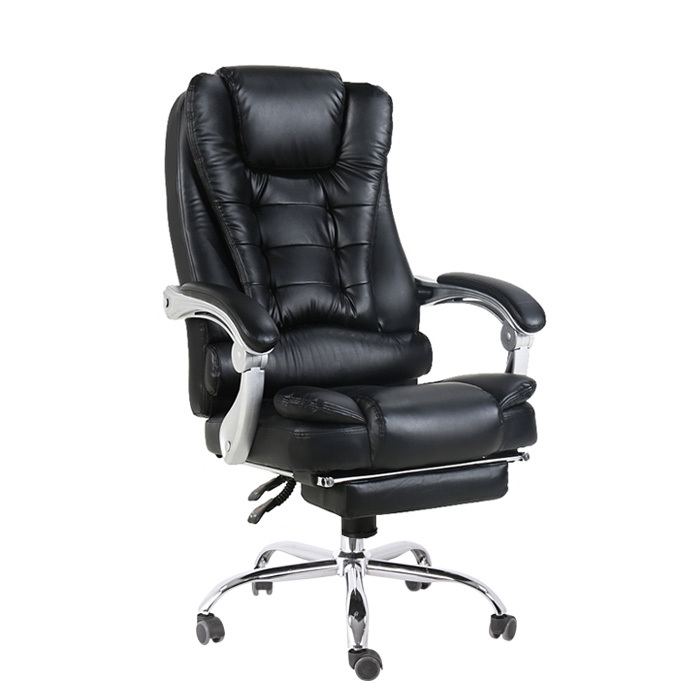 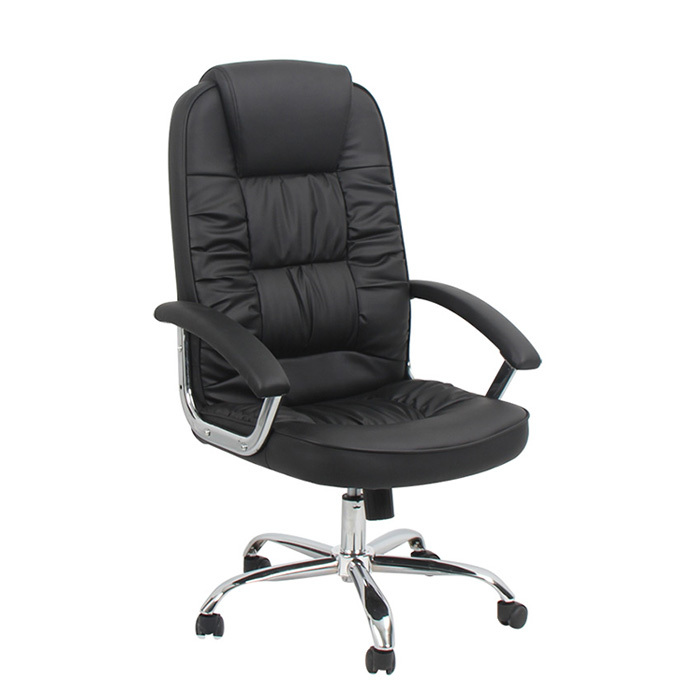 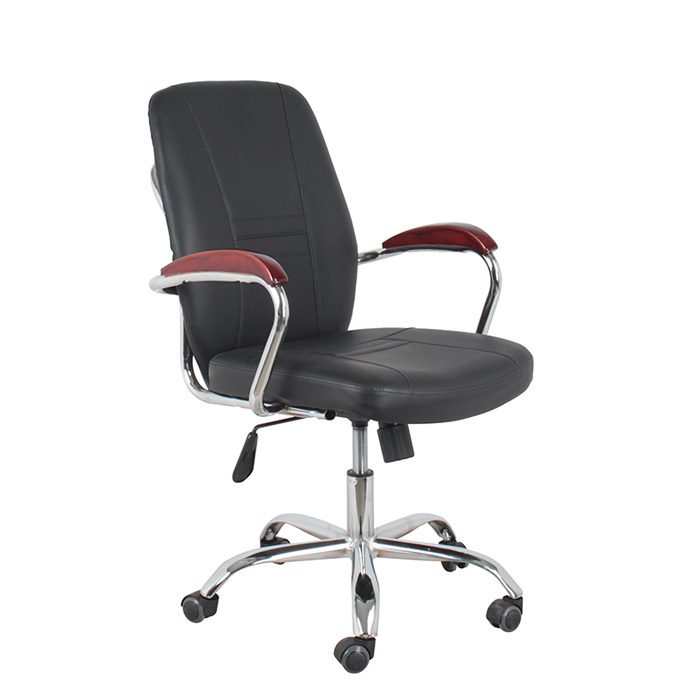 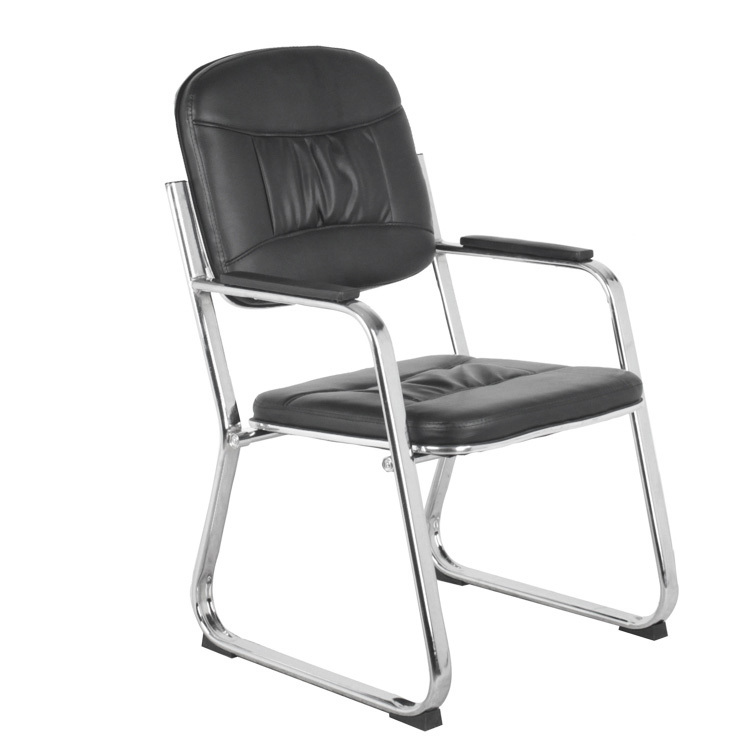 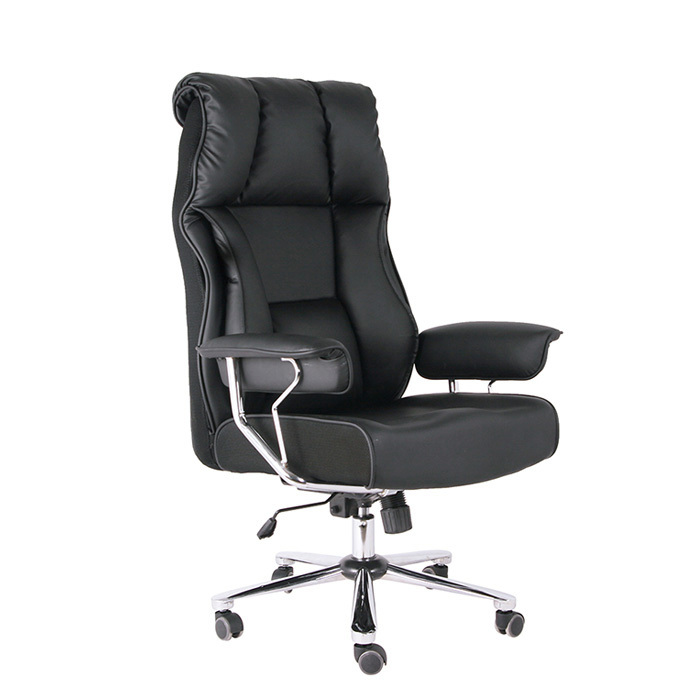 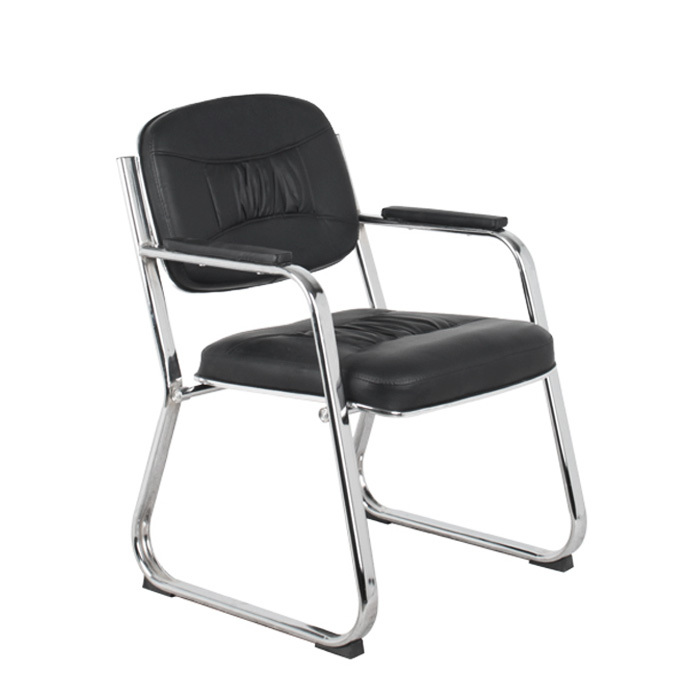 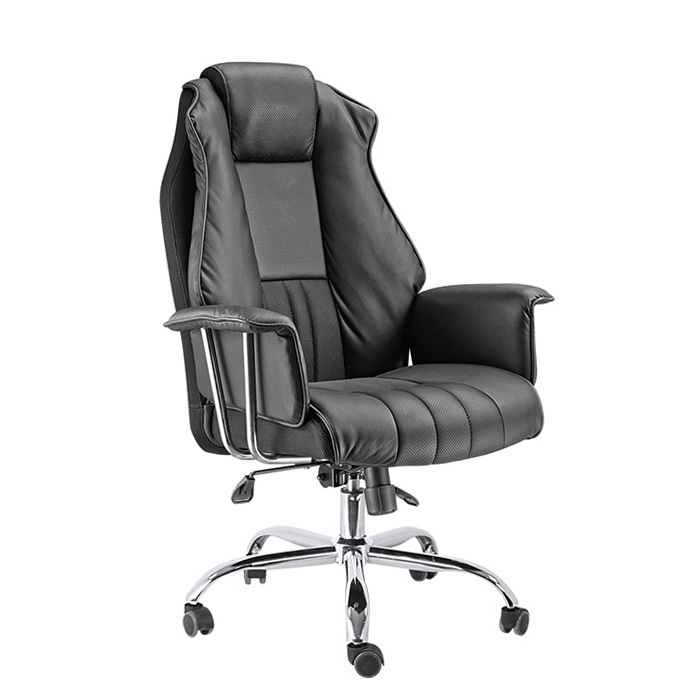 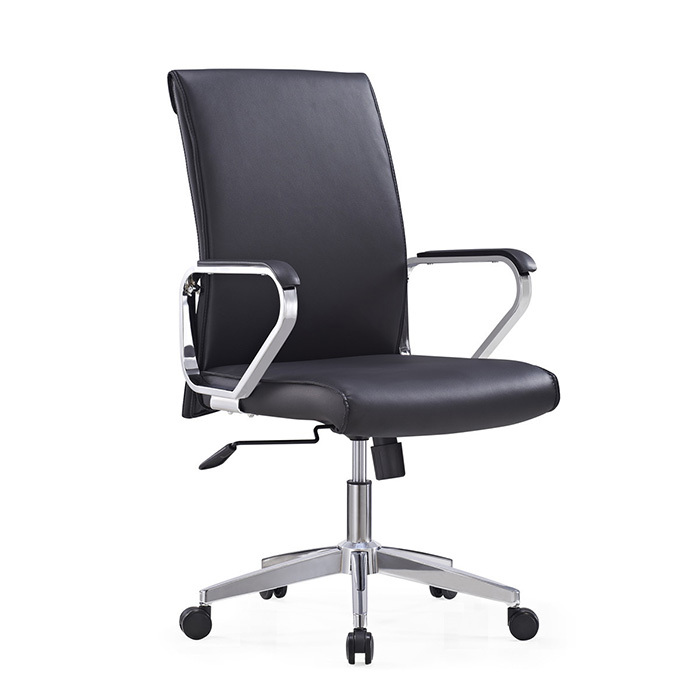 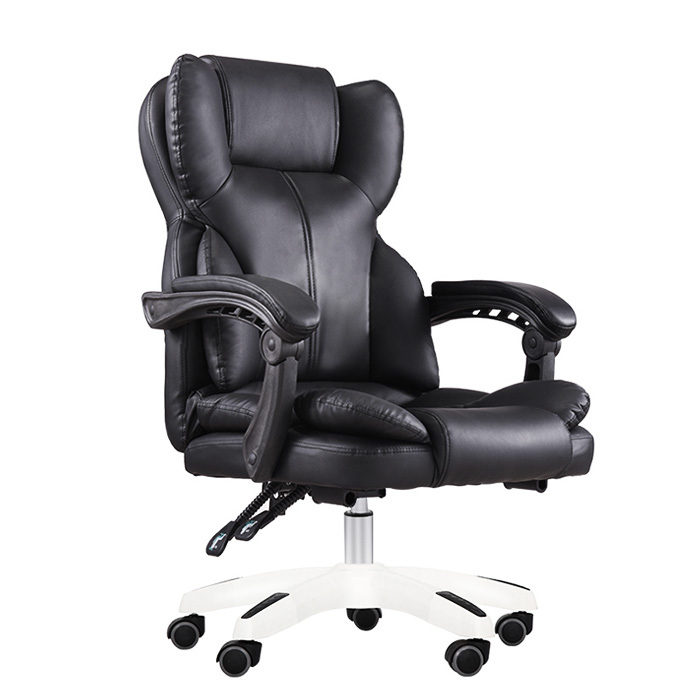 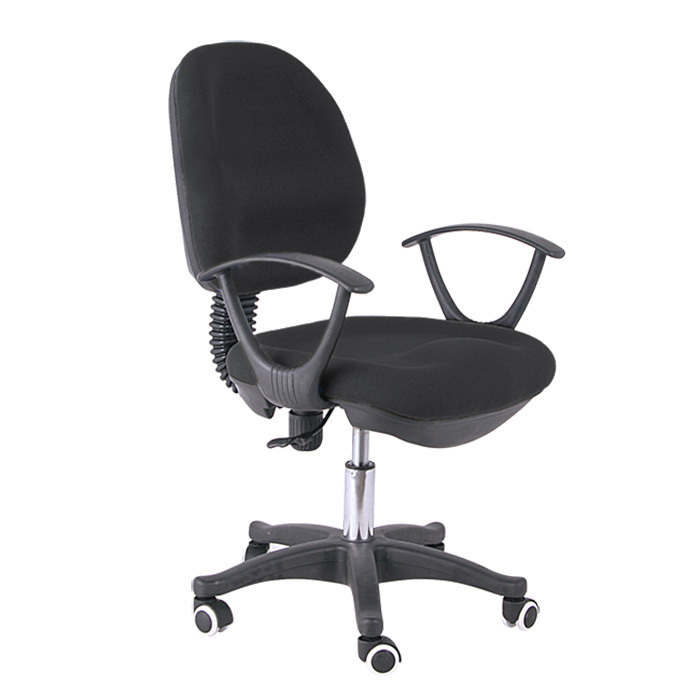 Ltd , is a chair factory located in the Shengfang Furniture Town, has integrated most of the production lines, from material production and processing to welding and assembling, are produced by our factories along. 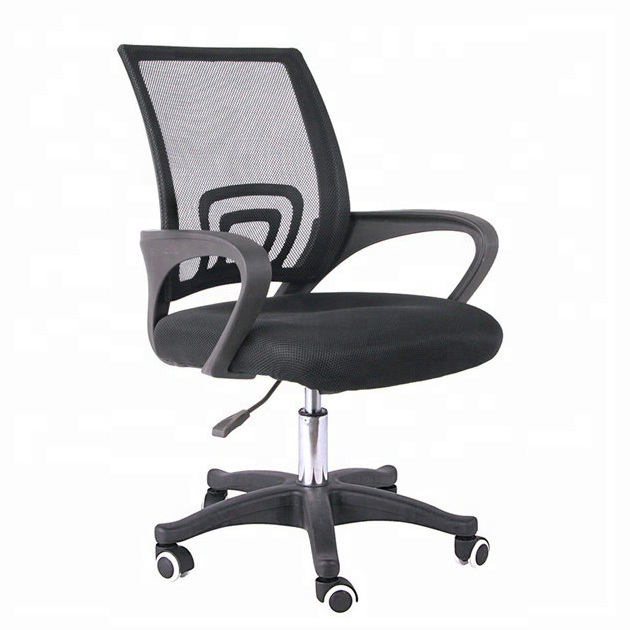 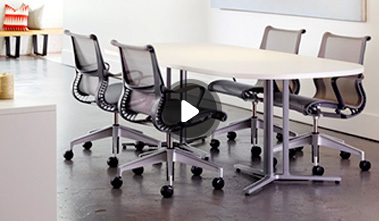 We have been producing chairs for more than 10 years.